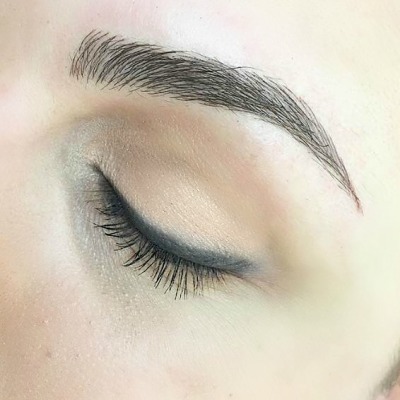 Microblading, the newest, trending form of semi- permenant makeup for brows. 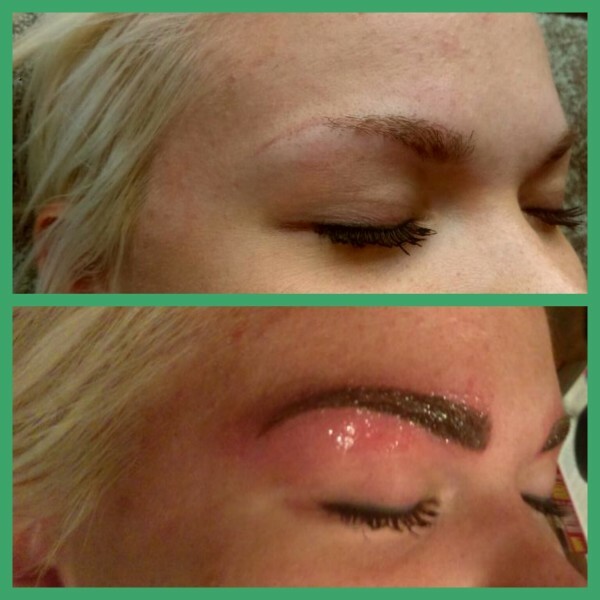 Each treatment is catered to the clients needs and wants in style, shape and color for an individualized brow design. 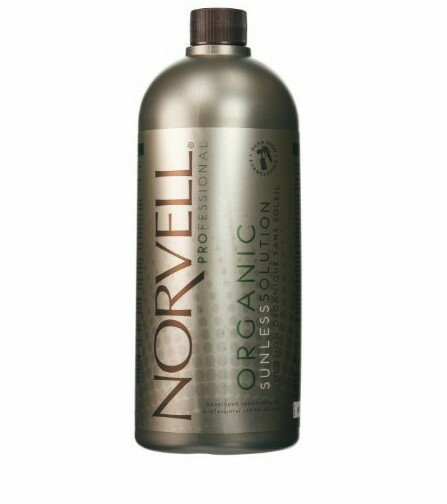 Includes consulation, treatment and 4-6 week touch-up. 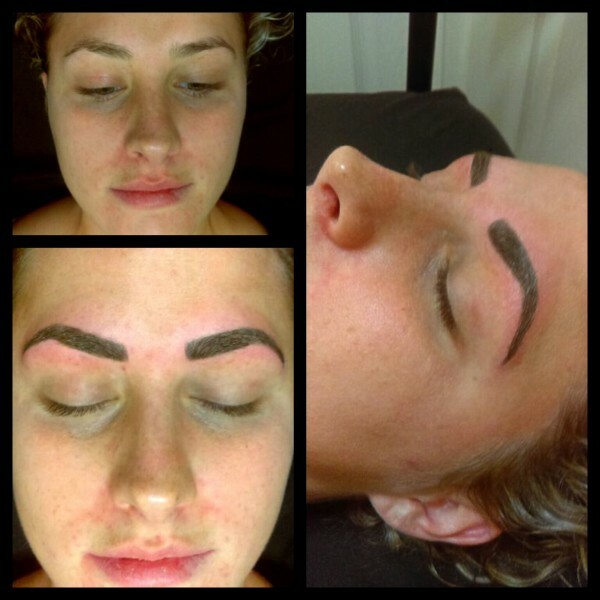 Microblading is a natural approach to traditional permenant makeup of the brows. The technique, also known as the hair-line technique, creates small lines to mimick real hair fibers in contrast with the present brows hair growth. Your skin is the largest organ of the body. Be kind to yours. Ask about skin care options, get advice or treat yourself to a facial, enzyme or chemical peel. **Available upon request. 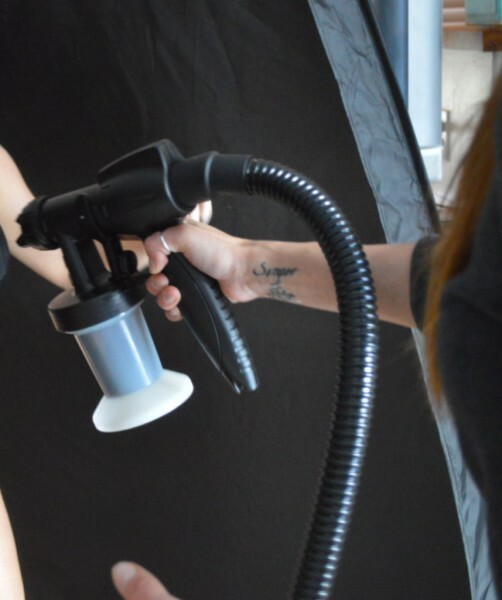 Bridal, bridal parties, prom, photo shoots or a night on the town. Request a makeup lesson or book a makeup application for your event.